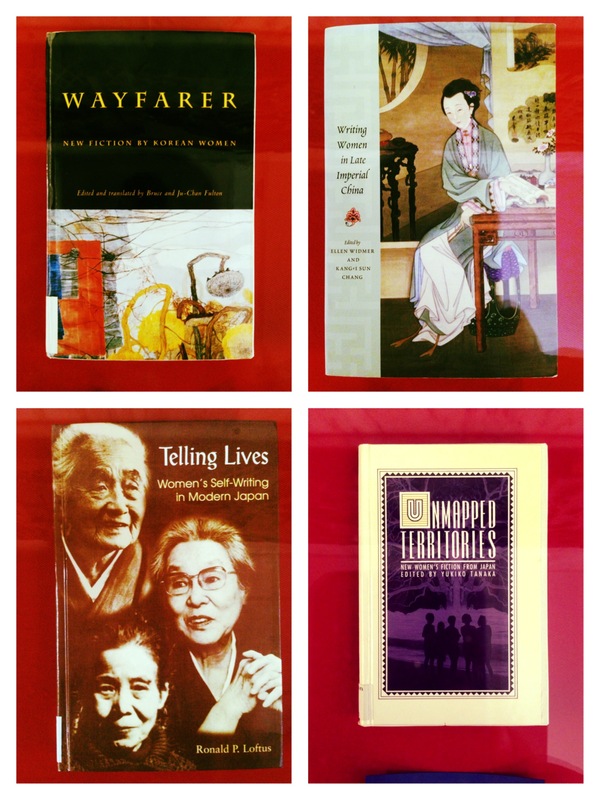 This installation of Asian Collection Highlights illuminates the cornucopia of Japanese literary classics and scholarly works on literature in the Chin Ying Asian Library on the Queens campus. The exhibition explores multiple genres of Japanese literature and multiple visual art forms across a wide range of cultural epochs, drawing on significant literary classics from the seventh century through the modern era. It includes notable English translations, Japanese-language source texts, and significant works of scholarly criticism with reproduced paintings and prints. Previous installations of the Asian Collection Highlights have included: Buddhist Art in East Asia, The Soong Sisters, and The Wang Guanying Gift. 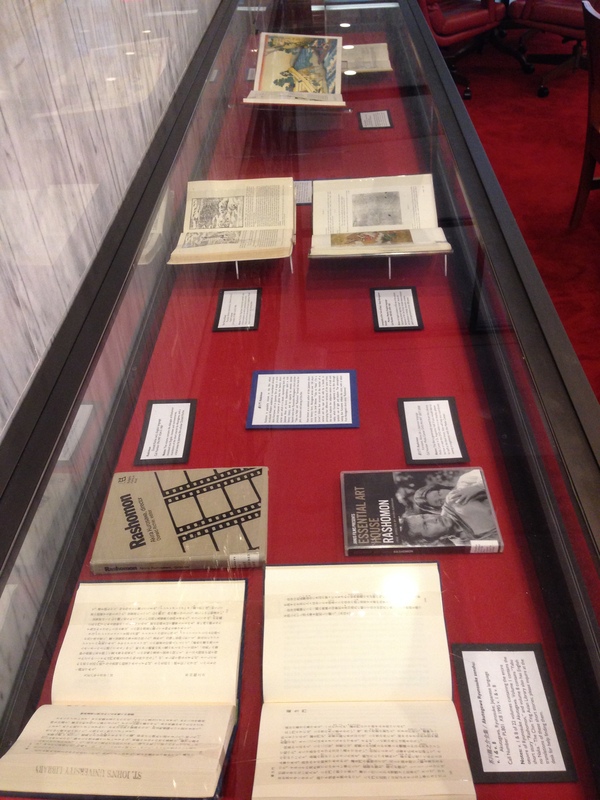 Items in the exhibit are available for perusal in the library.